Veermata Jijabai Technological Institute, VJTI Mumbai is a Government Aided Engineering and Technological Institute, which has a pioneered India’s Engineering and Technology education was established in the year 1887. It is one of the oldest Engineering colleges in Asia. The Institute is academically and administratively autonomous. It is affiliated to the University of Mumbai. The aim of the institution was to meet technical manpower requirement. The Government of Bombay recognized this Institute as Central Technological Institute. The Institute trains students in engineering and technology at the certificate, diploma, degree, post-graduate, and doctoral levels. The Institute is affiliated to the University of Mumbai. The Institute is recognized by AICTE. VJTI was ranked 95 among engineering colleges by the National Institutional Ranking Framework [NIRF]. The Institute has collaborated with Industries like LTI, BARC, Larsen & Toubro, Emerson, Stelmec, etc. Veermata Jijabai Technological Institute, VJTI Mumbai Admissions are through the Centralized process only and there is no management quota at VJTI. The candidates should have completed 10+2 examination from any recognized Board. Should take up Entrance Exam MHT-CET or JEE Mains. VJTI admissions for Undergraduate Diploma courses are based on scores in the Class 10 Board Examination. VJTI Admission for MCA program is based on the score in MCA-CET. VJTI admissions for the Postgraduate Courses are based on the GATE score. 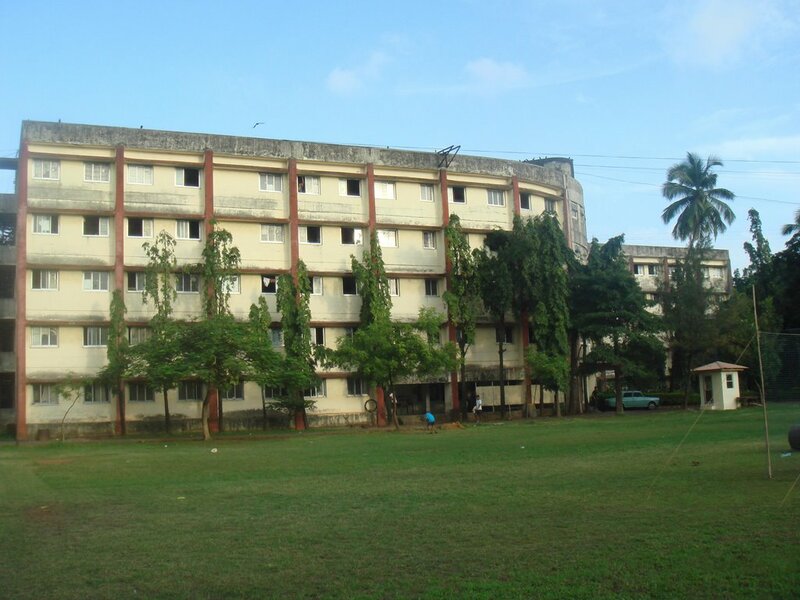 The college provides hostel facilities for both boys and girls. The hostel has well furniture Dining hall, Mess which provides hygienic food. The hostel is under CCTV surveillance. The Library has latest technologies which help students and staff. The library provides access to its reading rooms and stacks to students, faculty, and researchers. Policies on admittance and borrowing, hours, and services vary, depending on staff levels. It has approximately 2,400 e-books and 1,100 periodicals online. The Institute provides NCC training to the students. There are military training, trekking, and leadership courses for NCC cadets. The college canteen is located near the Quadrangle. College canteen provides hygienic food. The variety of food items are provided with reasonable rates. Veermata Jijabai Technological Institute has an excellent placement cell provides students the technical grounding with supporting knowledge like soft skills. VJTI graduates have excellent technical skills, high ethics, a decent understanding of domain knowledge, good communication skills, and good exposure to problem solving and teamwork. The college has collaborated with many Industries like LTI, BARC, Larsen & Toubro, Emerson, Stelmec, etc. VJTI stands top in the placements amongst all regional Engineering Colleges. Campus Recruitment Programme conducted by the Institute is a very vital activity for the young engineers aspiring for appropriate placements.